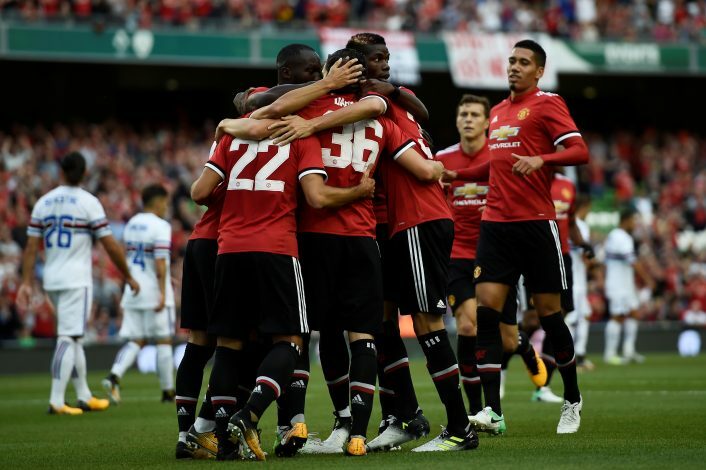 Apart from their impressive arsenal of attacking options in the first team, Manchester United also boast of a fairly decent bunch of lads who are either academy graduates, or currently undergoing loan spells. The prowess of these boys in front of goal is one that must not be underestimated, as shown by the performances of the likes of Marcus Rashford and Jesse Lingard. James Wilson is another player who was hailed to be a phenomenal one, but he has currently been sidelined by an injury that also saw him suffer a setback through loan spells. However, that could quickly change come winter. According to Daily Mail, Sheffield United are eager to acquire the services of the 22-year-old, and wish to take him on a loan spell until the end of the season. Currently placed at the sixth spot in the Championship table, Chris Wilder’s side desperately needs an extra kick to ensure a chance at the playoffs, and eventually the possibility of Premier League football next season. As of such, Wilson could certainly prove to be the kind of player who will deliver the requisite quality of attacking upfront. Further, his previous loan spells with Brighton and Derby County make the youngster no stranger to the Championship, and this will be a key opportunity for him to develop. Moreover, recovering from his injury, the Blades are as good a side as any to provide the player with a chance at shrugging aside the rustiness that the setback might have caused him. He will have to work his way through the existing bunch of players at Bramall Lane, but that shouldn’t be a hard task for a Red Devil graduate. Besides, how he fares in the spell is more vital to the future of his career at Manchester United, and needless to say, Jose Mourinho might be keeping a close eye.